Selling your home is a decision that requires factual, honest, and reliable options. Your decision must be based on what’s best for you. The first item we look at is the value of your home in today’s market. This step is critical and must be done without any preconceived pricing. This is commonly called a CMA (Comparable Market Analysis). Your home is matched with those in your neighborhood that have recently sold, and are currently on the market. Adjustments will be made for differences and a market value will be established. Fill out our short request form and we will compare sold listings in your neighborhood to help you calculate the fair market value of your home. 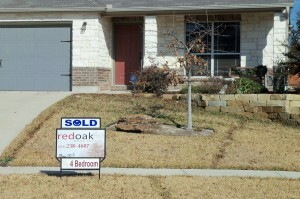 When you are ready to list your home for sale, contact redoak Real Estate. 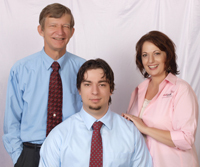 We will personalize each marketing plan to help you sell your home quickly and easily. We photograph each property and prepare a complete property detail flyer. As members of the Fort Hood Association of Realtors and Temple-Belton Board of Realtors, we will market your property through the local MLS system as well as nationally on websites such as REALTOR.com.